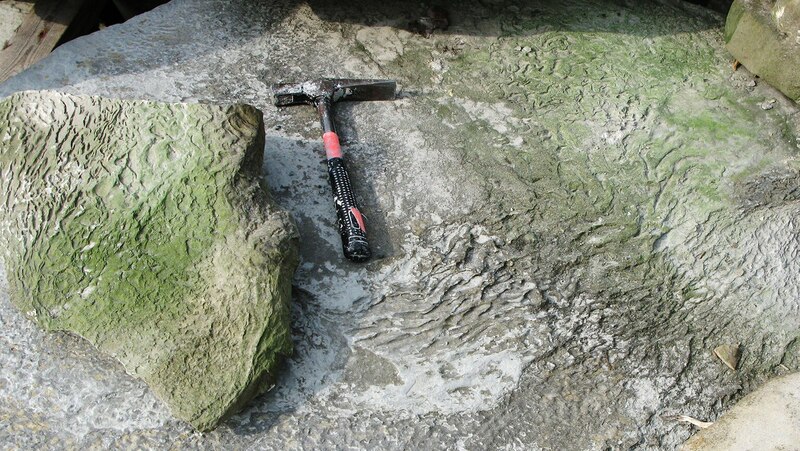 Carpet-like colonies of algae called microbial mats date back almost to the dawn of life. Because they use photosynthesis, microbial mats help date the Great Oxidation Event. Trace the far-reaching consequences of an oxygen-rich atmosphere on the evolution of minerals.